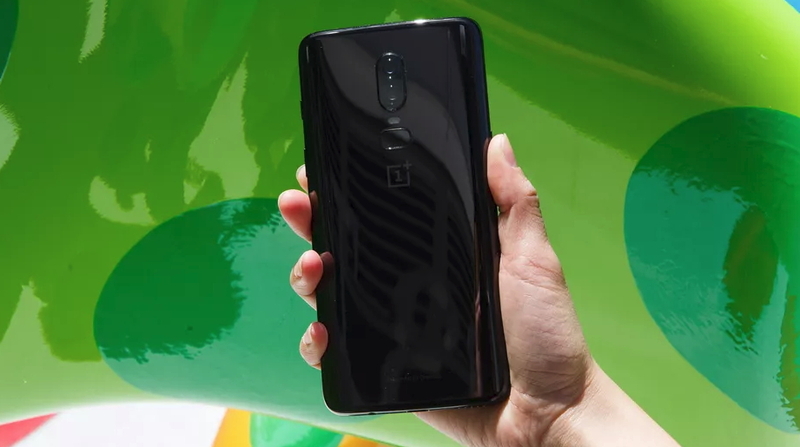 OnePlus 6 is the first OnePlus device with a body entirely in glass. 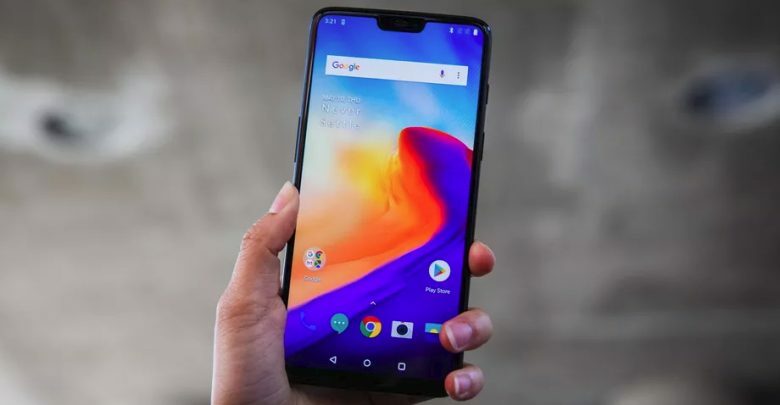 Because of Corning Gorilla Glass 5’s strength and how OnePlus can work with that design, it has been used on both the front and back of the device and shaped it with weak curves to create a continuous look and feel. 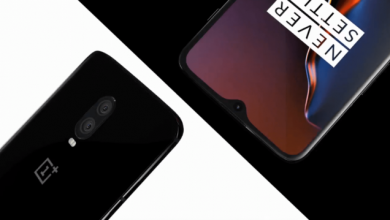 For OnePlus 6, one focused on creating a phone that is waterproof for everyday use, such as in rain and inadvertent falls in a water pool, rather than extreme scenarios. 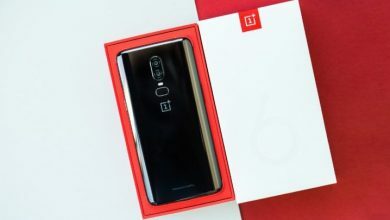 OnePlus meticulous attention to detail is reflected in all color variants of OnePlus 6. Mirror Black: The glass is designed to look ceramic but is much easier to hold. 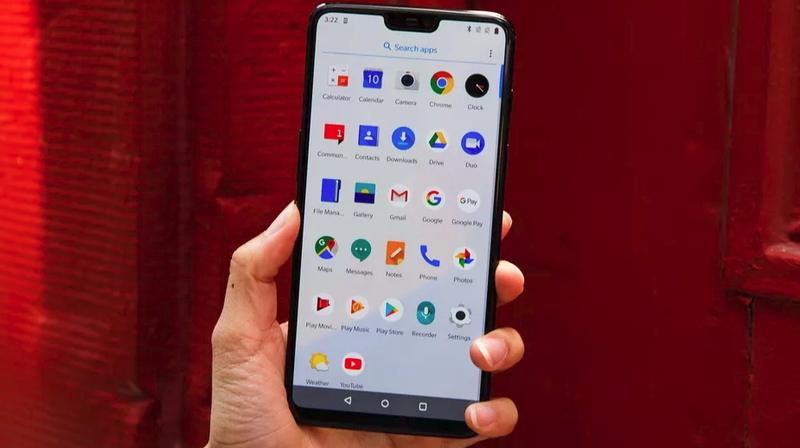 You have also built in thin layers of film underneath the glass, giving a sense of depth when light and shadows move over the device. Midnight Black: To get a matte black finish, corrosion has been applied to the surface of the glass to carefully create a small number of holes so that the bearing beneath the glass penetrates. 0.1 mm film bearings are designed with a soggy texture to produce a subtle S-shaped line when the phone is reflected in the light. Silk White: Returns OnePlus beauty and the smooth texture that gives the acclaimed, precisely polished finish to create a restrained elegance for both appearance and feel. The subtle shimmering effect is achieved by splashing of pearl powder. 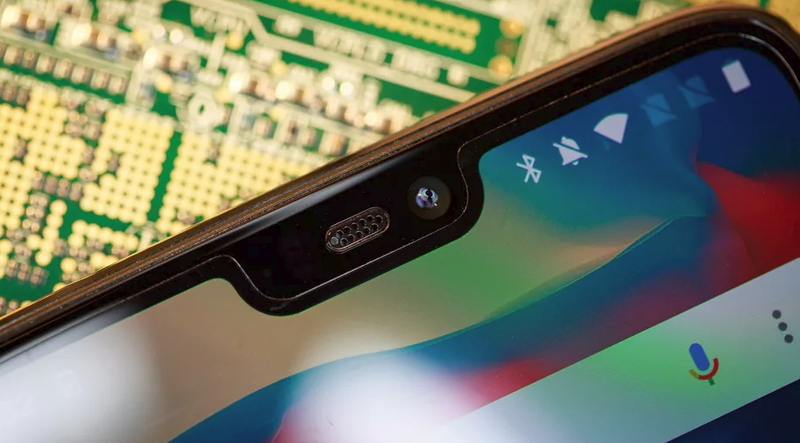 The main camera has been enhanced with a 19% larger sensor and optical image stabilization (OIS) for external performance in various conditions, including low light. The Smart Capture software works quietly in the background to improve the clarity of your photos. 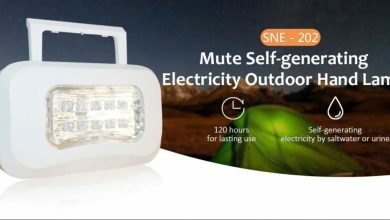 Depending on the environment and the time of day, Smart Capture selects which feature will be used to optimize your photos for maximum clarity. 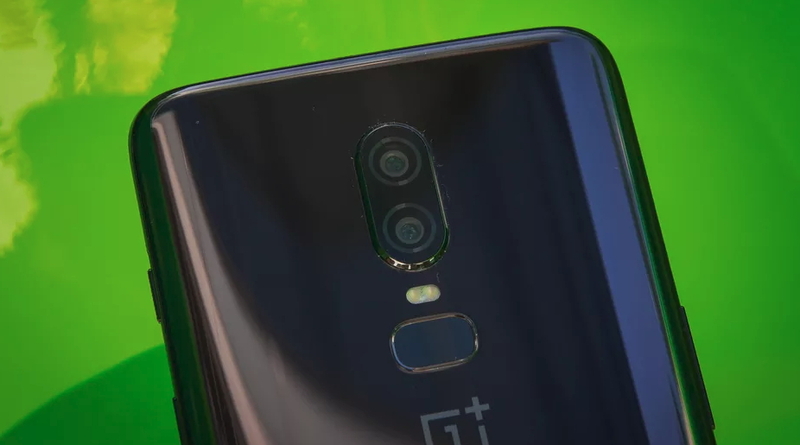 OnePlus 6 front camera uses a new AI algorithm and can apply screen-depth effects to your selfies. Bokeh effects, including circles, hearts, and stars, give you various opportunities to customize your portraits to your liking. 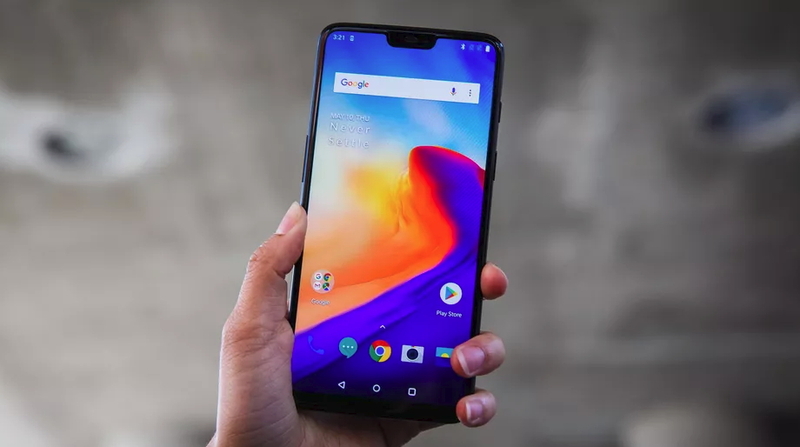 In addition to the fast fingerprint sensor, which unlocks OnePlus 6 in less than 0.2 seconds, Face Unlock has been developed to allow users to unlock the phone by just looking at the device. 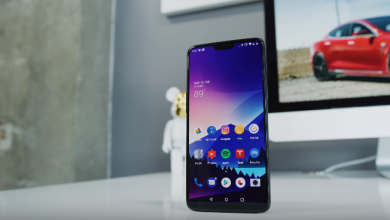 Face Unlock is one of the fastest in the Android market and uses over 100 identifiers to unlock OnePlus 6 safely.